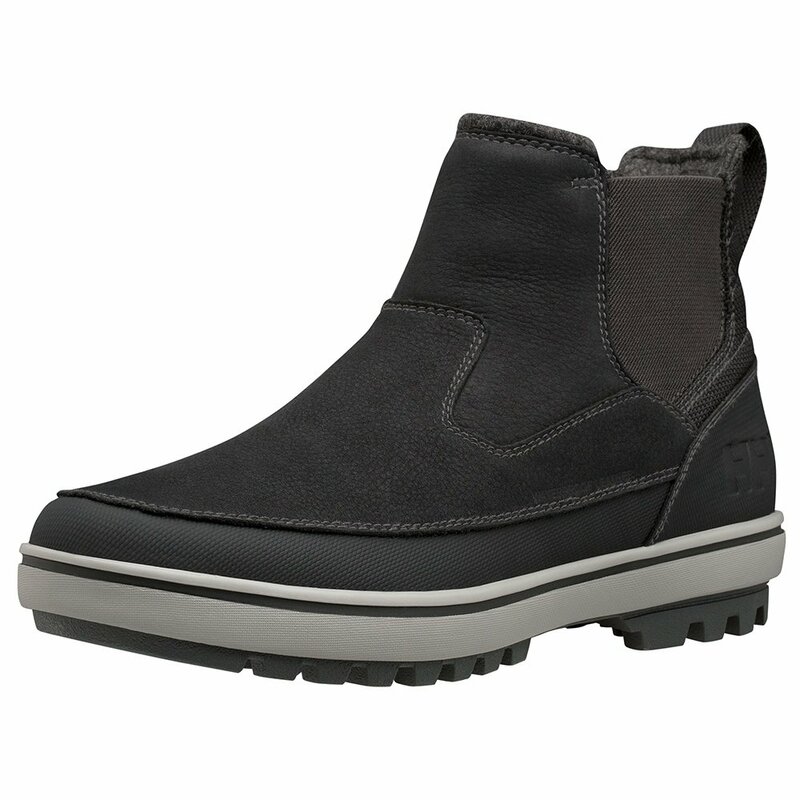 Dealing with winter weather can be tough, so make it easy on yourself with the Helly Hansen Garibaldi V3 Slip On Boots. With the simple slip-on design they feel like slippers when you put them on, and the cushioned comfort from the Premium EVA midsole makes that even more comfortable still. They're made from waterproofed Premium Leather, giving you classic good looks and durable wear. But they're packed with warmth too, thanks to the 400g of Primaloft® packed right in.